This was the challenge I encountered while demoing Insomniac Studio’s (makers of Spyro, Ratchet, and Clank, and that new Spider-Man game on PS4) new game Seedling on the Magic Leap. 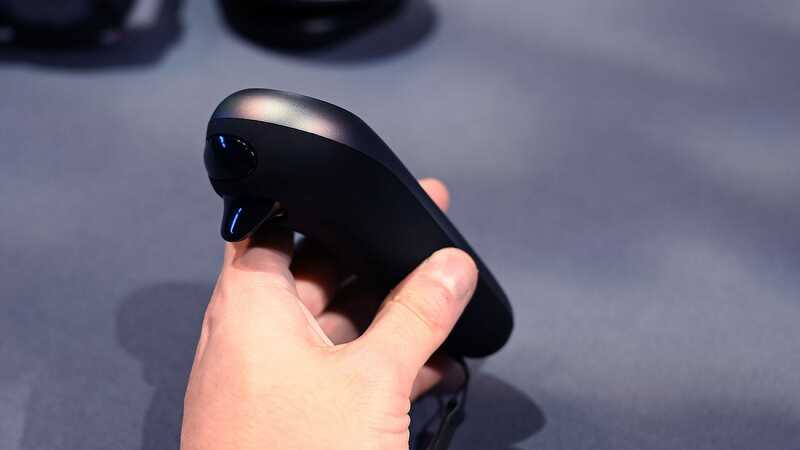 And while my experience wasn’t exactly what you’d call smooth, the way the whole experience fed off an awkward, still-nascent platform had me thinking about the future of gaming—both traditional and augmented—for multiple days long after demo had ended. The whole thing was an enchanting, if bite-sized experience. 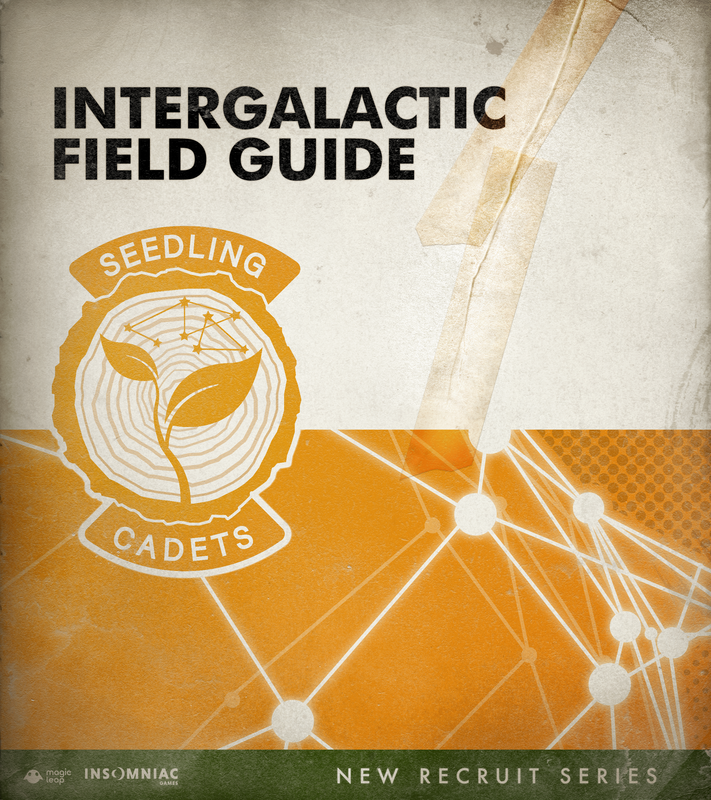 Which is fine, because you’re only supposed to play Seedling for about 15 minutes a day as you tend to your plant’s needs, check in on it from time to time, and watch it grow. And with a price tag of just $10 (£8), I’d happily fork over that much money if the game was available on anything I own. 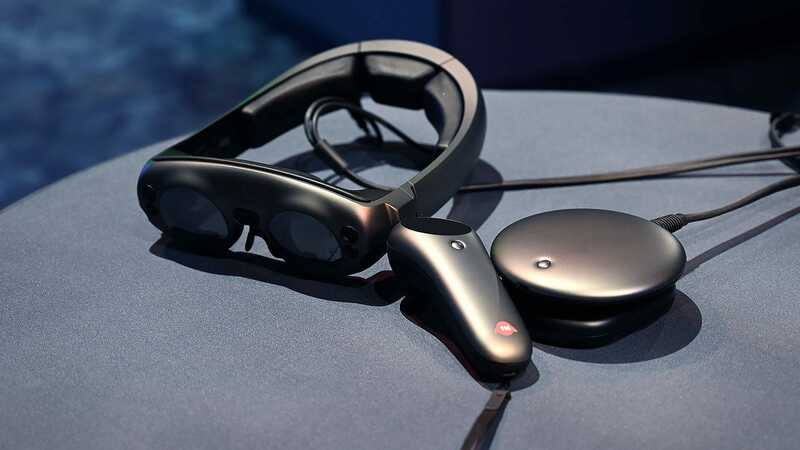 But it isn’t, it’s something that can only really exist on a Magic Leap (or maybe a HoloLens), which currently, is only available as a developer-focused Creator’s Kit in select US cities for $2,300 (£1,841). 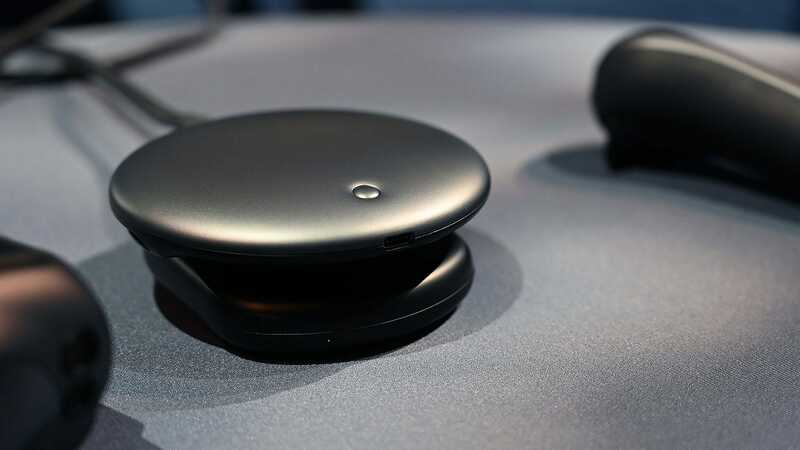 When I think about that price and the current state of Magic Leap’s tech, a huge disconnect appears. No one is going to pay that kind of money for this. 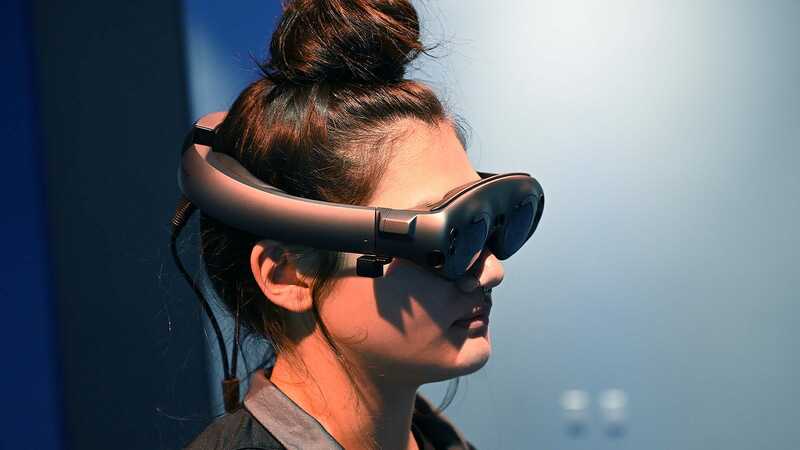 Insomniac and Magic Leap would need to include an actual moon rock with the bundle for me to even consider it. Those weren’t the only issues I ran into either. 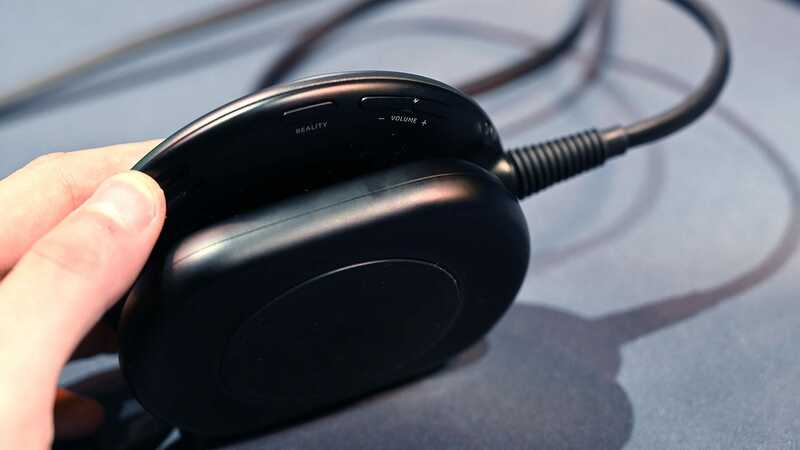 Even when everything was working right, I noticed that the wireless controller is imprecise and that the headset’s AR field of view was still too small. 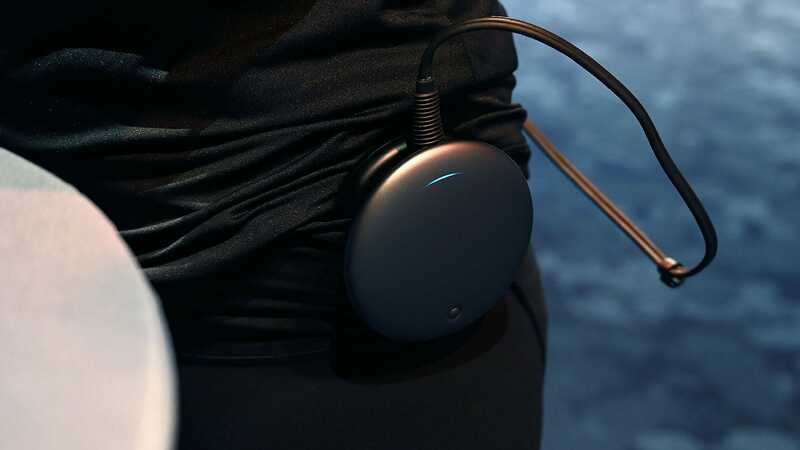 It covers the centre of your field of view (about 40 degrees left and right and 30 degrees up and down). But that still leaves a lot a room around the edges unaccounted for. 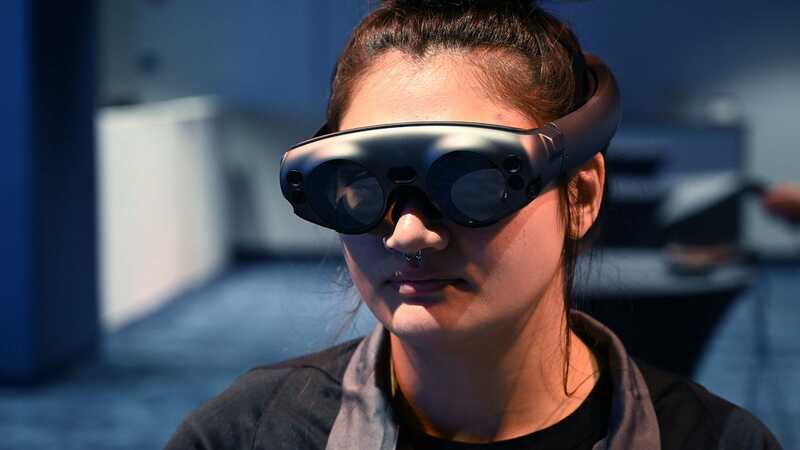 That means you don’t feel fully immersed like you really want, and instead are forced to step back a bit when you want to take in the full scene, a process that nibbles away at the AR-powered illusion. This got me thinking about the Magic Leap’s lofty valuation, which has been pegged as high as $6 billion (£4.8 billion). 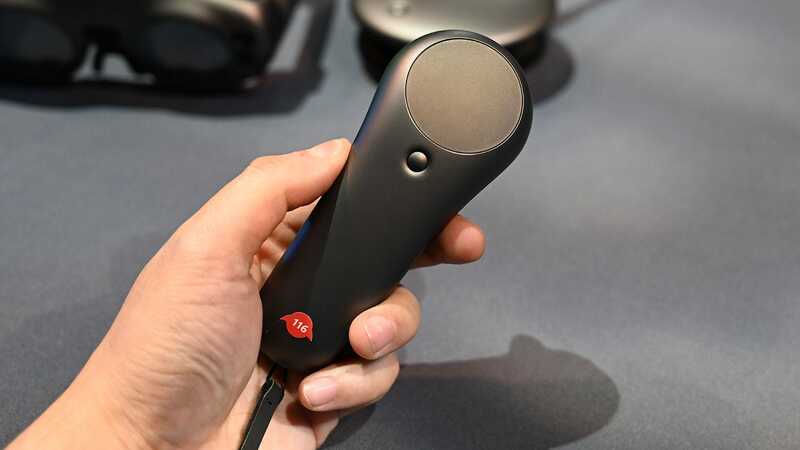 At this point, all I can say is that it seems like through a combination of overly enthusiastic VCs, unbearably optimistic marketing, and an immature platform where developers are just barely scratching the surface, the hype for Magic Leap has simply gone way too far. 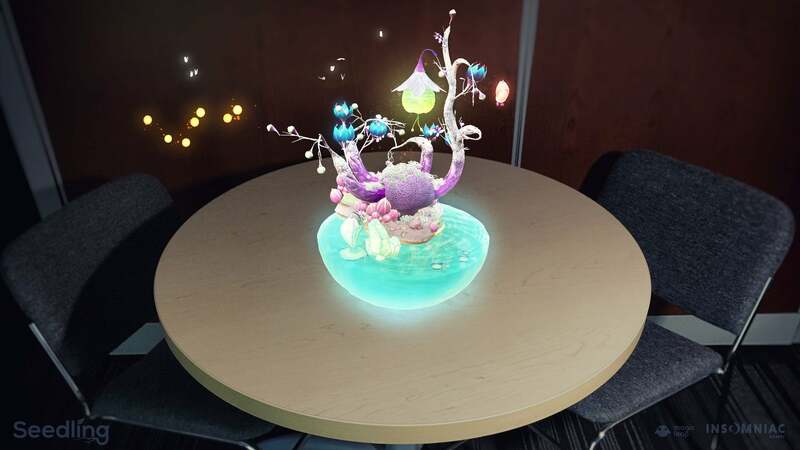 There is absolutely a nugget, a seed if you will, for novel and unique experiences buried deep inside Magic Leap’s tech. But the platform needs a lot of work and a big price reduction before people will even have a chance to try it. 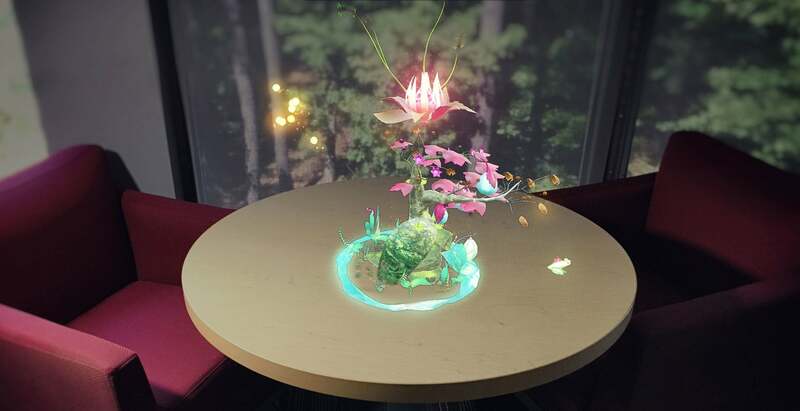 Here’s hoping the team at Magic Leap can nurture and prune its headset as I did with my space plant so that just maybe, it too can realise its far-out potential.